These thirty properties are zoned for horses, but that does not necessarily mean they are suitable for horses. Both improved and unimproved properties are included. Prices range from a low of $849,000 for a fixer on 3/4 acre in the Portuguese Bend area of Rancho Palos Verdes, up to $48,0000 for a Rolling Hills property. My favorite horse property currently for sale is 10 Johns Canyon Road in Rolling Hills listed for $5,700,000. 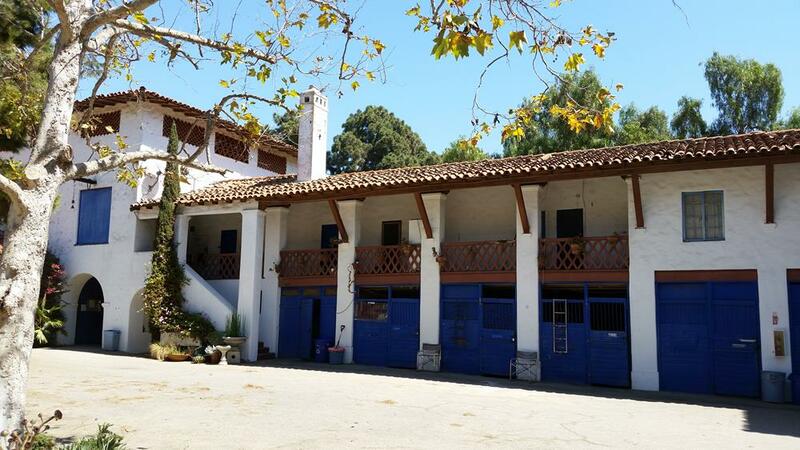 It has one of the best barns/stables in Rolling Hills, an exercise ring as well as a beautiful residence, guest house, and pool situated on 2.8 acres of nearly flat land. 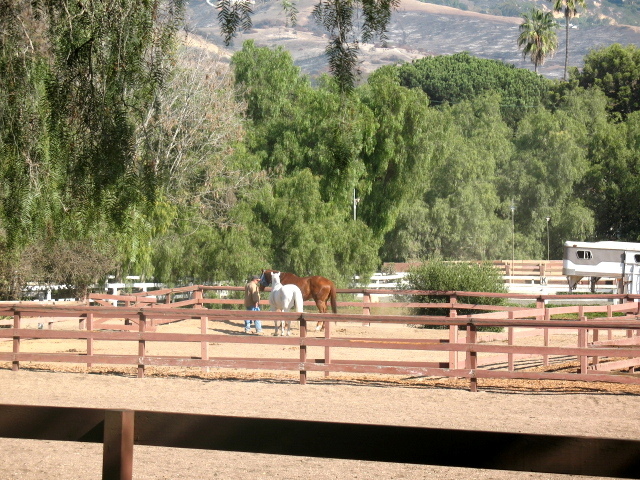 The property exemplifies the equestrian lifestyle on the Palos Verdes Peninsula. The price was recently reduced $800,000 making the opportunity to own this one of a kind property a wise decision for some lucky horse lover.